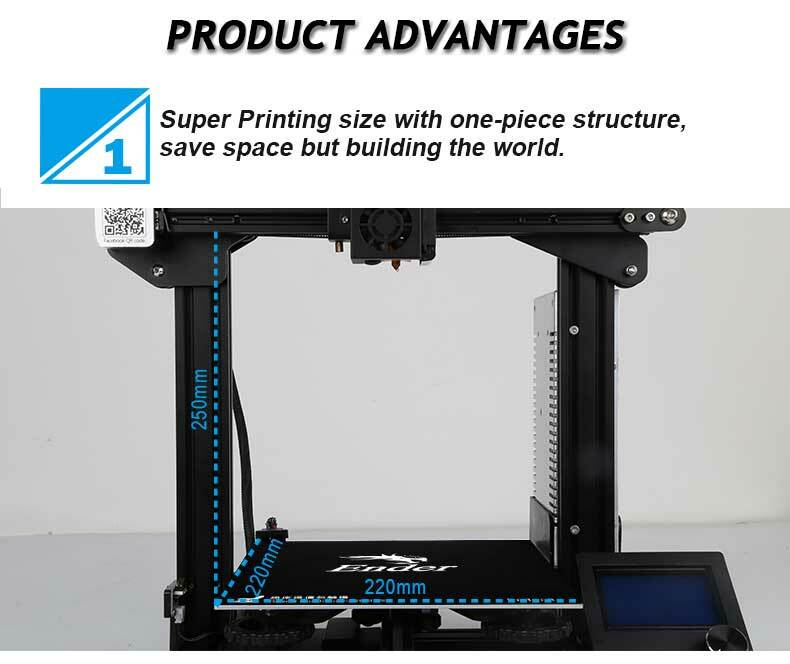 With the affordable 3D printer Creality Ender-3 you get an innovative manufacturing machine. 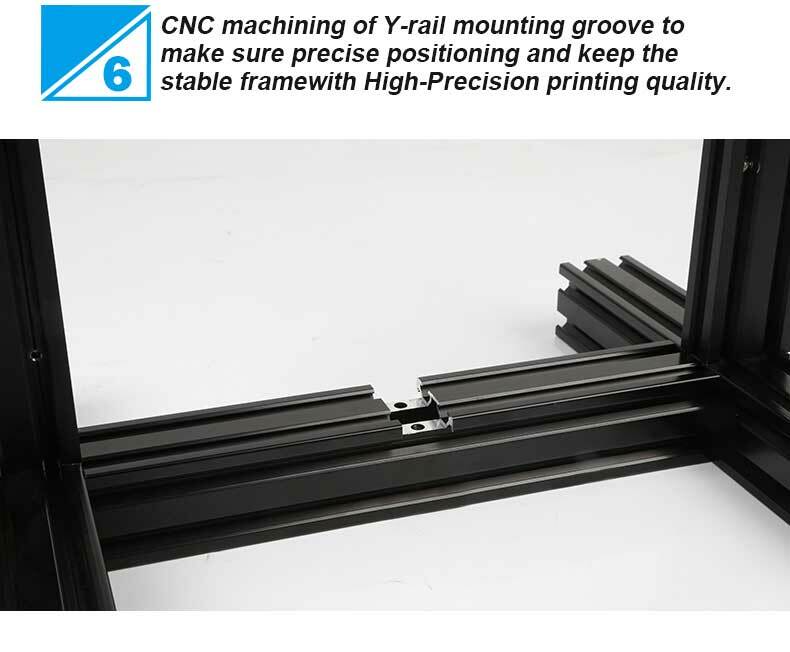 With its large building volume of 220 x 220 x 250 mm and fast heating up build plate you can get very good 3D printing results instantly. 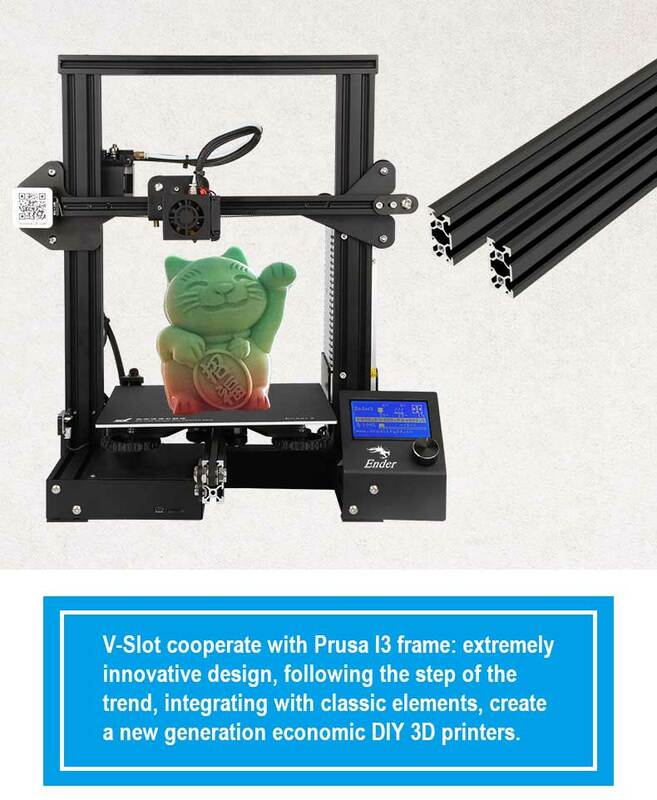 Buy now this amazing 3D printer for a really good price. 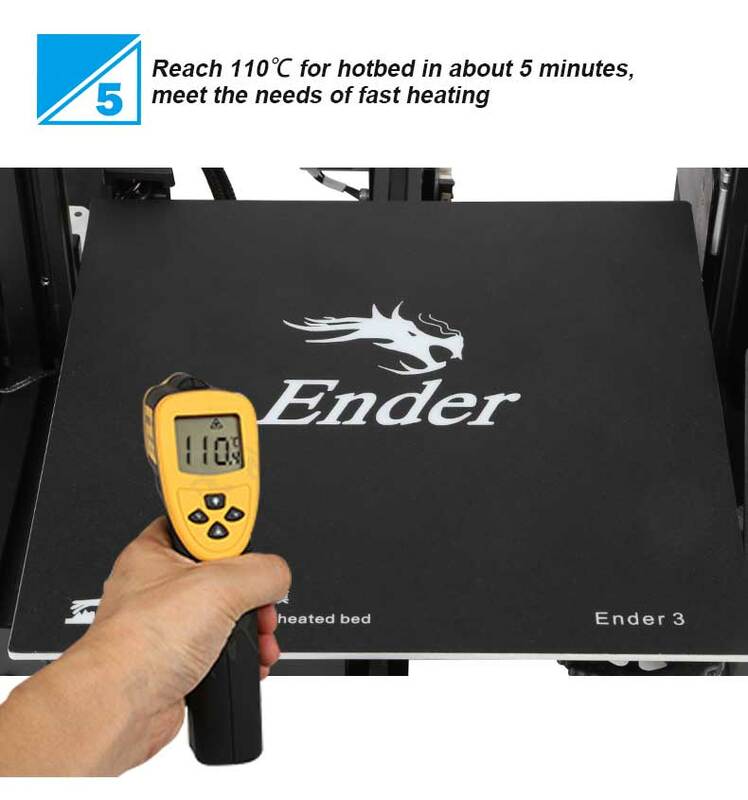 It is even cheaper that the Ender-2. 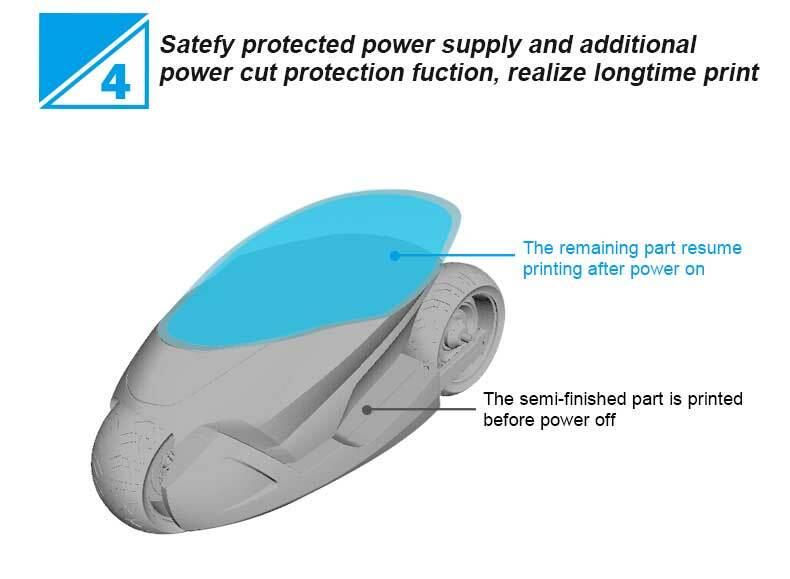 Creality Ender-3 has an innovative and compact design. 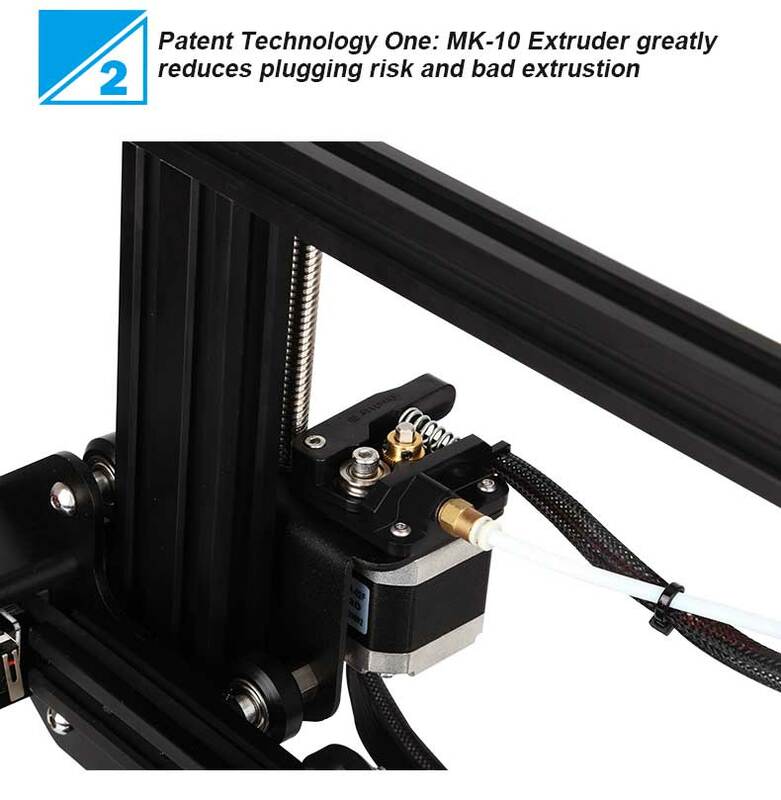 This is ideal for putting this 3D printer on your desk. Moreover, it is silent to run and save to operate. This smart manufacturing machine is easy to operate. 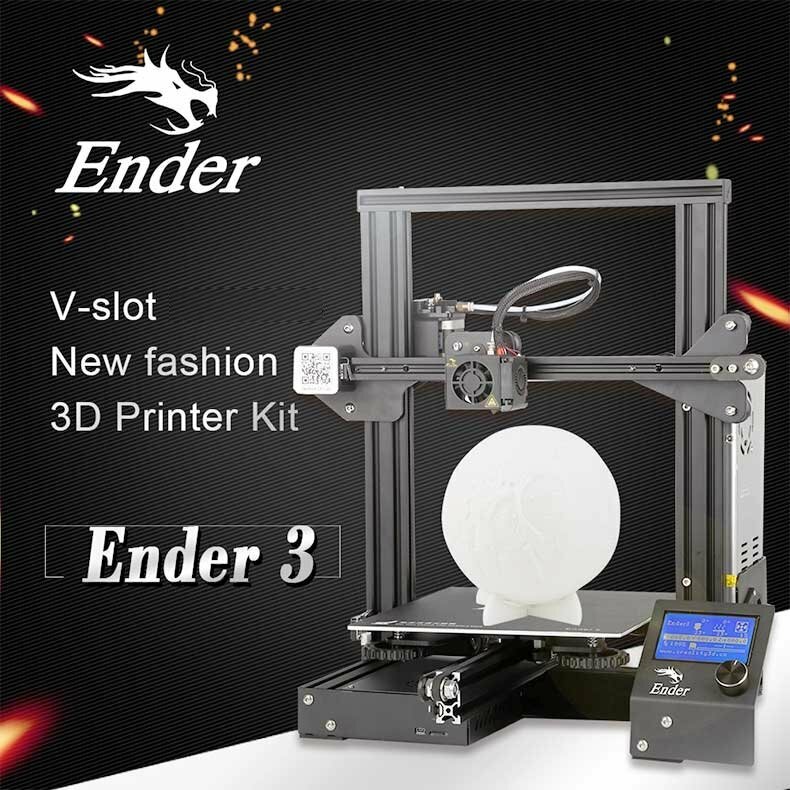 You can get impressive and high definition 3D printing results with the Creality Ender-3. 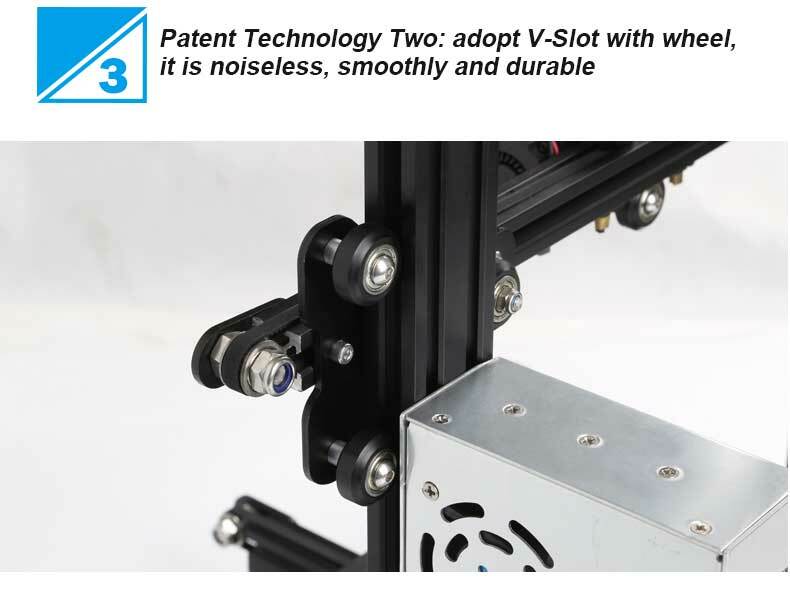 Using this machine enables you to 3D print very precise. 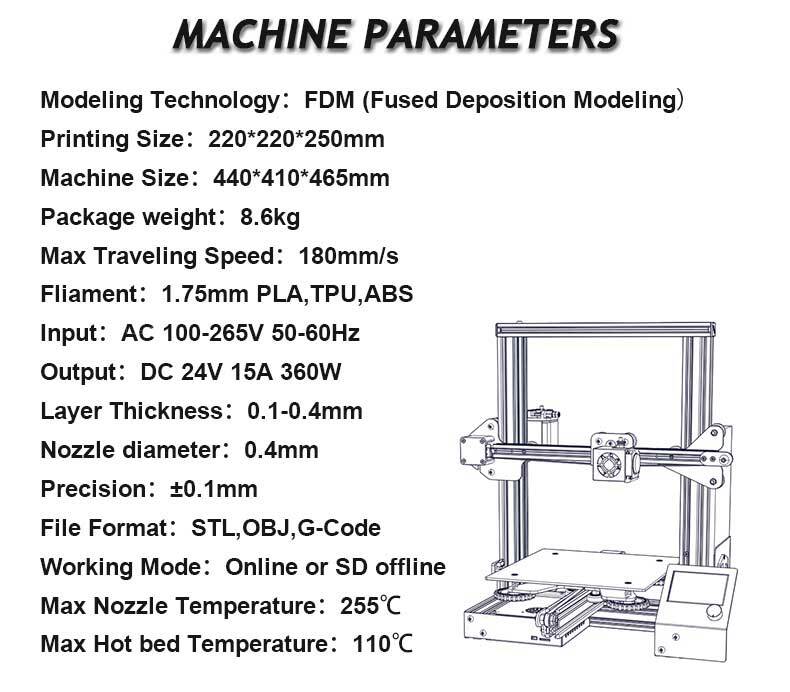 When you receive this machine simply set it up in about 10 - 15 minutes for your first 3D print. This process is easy for anyone to do. It only needs 20 screws to set it up. Get ready for manufacturing, fast.